As the co-founder of a club for bread nerds, I field a fair number of urgent, sometimes panicked baking queries. 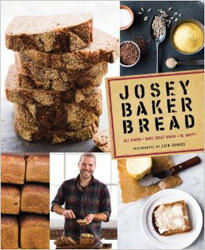 While in the past I’ve posted basic bread recipes and lists of equipment, I’ve since taken to simply referring people to Josey’s Baker’s excellent book, Josey Baker Bread. 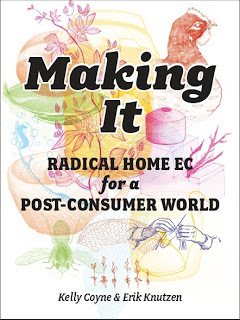 Again, get yourself a copy of Baker’s book. It’s a class in baking organized into recipes in ascending order of difficulty. 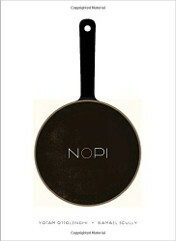 Work your way thought the book and by the end you’ll be a baking god and the life of every party. 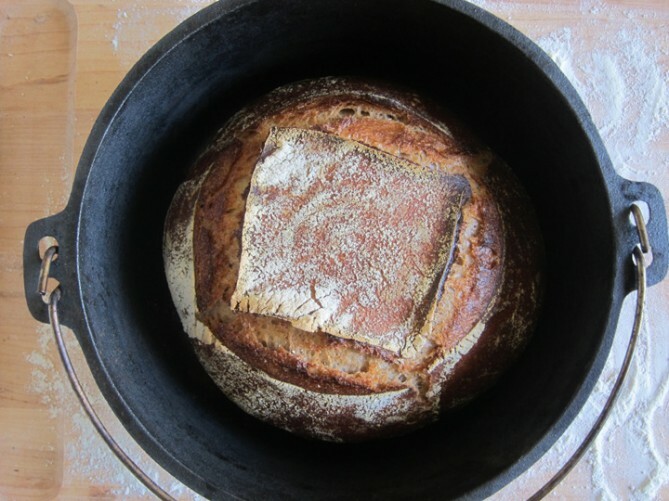 Baker is a fan of whole grains and sourdough and if that isn’t enough he has the only decent gluten free bread recipe I’ve ever tasted. At the end of the book you’ll find cookie and scone recipes that will make you the most popular person at the next potluck you attend. 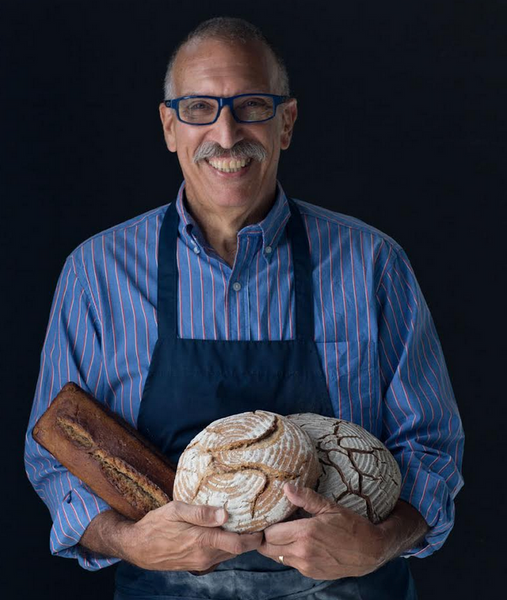 If you’re a Los Angeles local, you can also take a whole grain baking class taught by Root Simple pal Roe Sie at his shop, the King’s Roost. 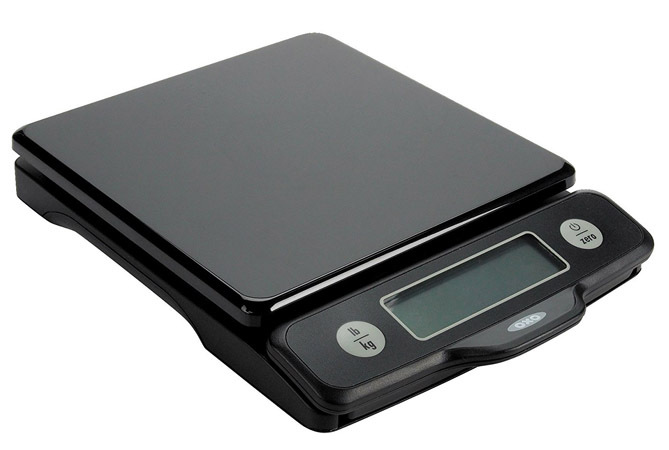 A digital scale. The inaccuracies of measuring flour by volume is a path to frustration and misery. The model pictured above has a pull out display which makes it easier to view under a large bowl of flour. 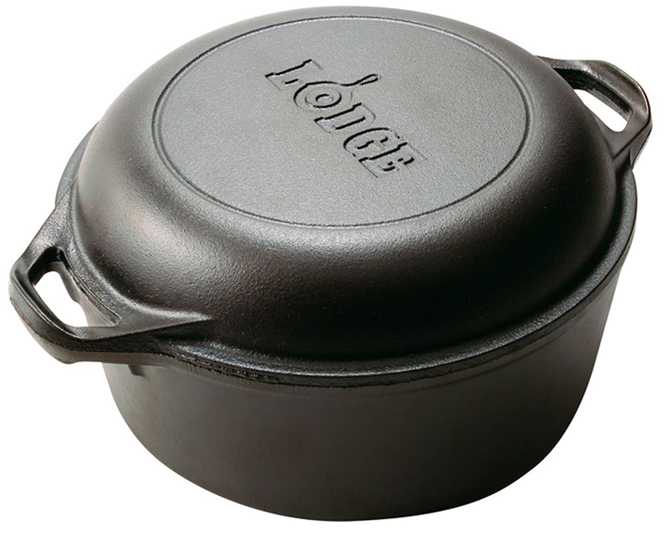 A 5 quart dutch oven. 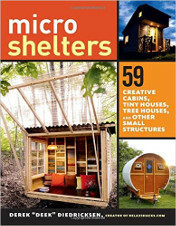 I like the model pictured above for the reasons I outlined in a previous blog post. When you encounter problems—and I guarantee you will–I really like this handy visual guide on a Serious Eats blog post. And a note on baking disasters. 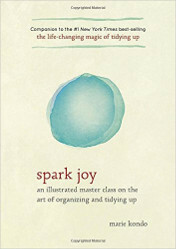 I recently heard an experienced craftsperson explain that, despite his accomplishments, he never feels like he’s ever reached some kind of final, blissful state of mastery. During a class I took with Josey Baker’s mentor Dave Miller (I know, those last names! 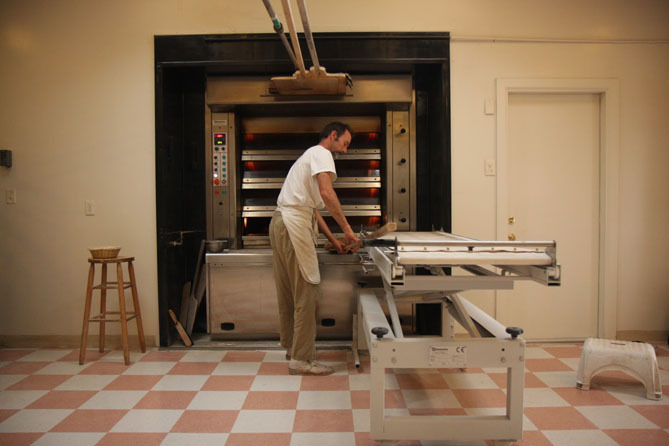 ), Miller detailed some of the baking disasters he’s been through including the mysterious failure of a sourdough starter that shut down his bakery for several weeks. With this caveat on baking problems, let me assure you that if you go though Baker’s book carefully, you’ll have more wins than losses. Should you want to go deeper down the baking rabbit hole, there’s a nice, inexpensive new mill designed by the legendary German engineer Wolfgang Mock. 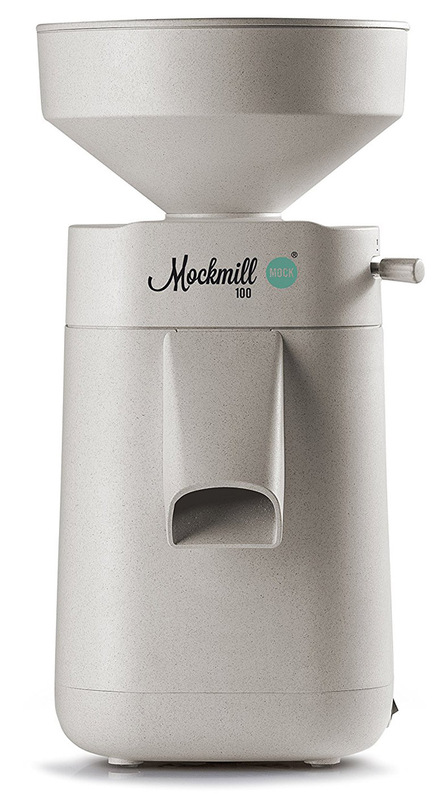 I have the Mock Mill 100 and will post a review sometime in the future. I’ll just say now that it works great and is a lot cheaper than other mills on the market. But you don’t need a mill to get started. With those resources you’re pretty much good to go. I’ve had to take a long break from baking due to the family emergencies of the last year. I’m planning on getting back into baking soon and when I do I’m going to go step by step through Baker’s book starting at the beginning.